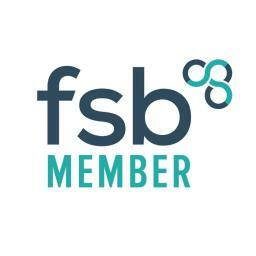 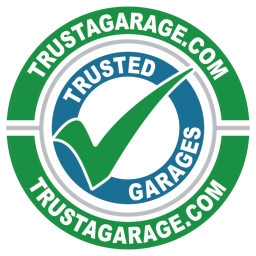 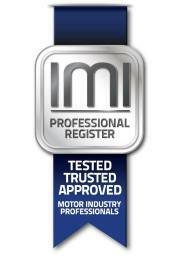 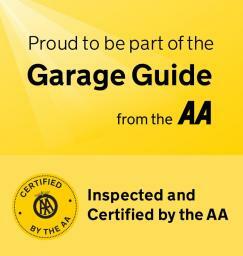 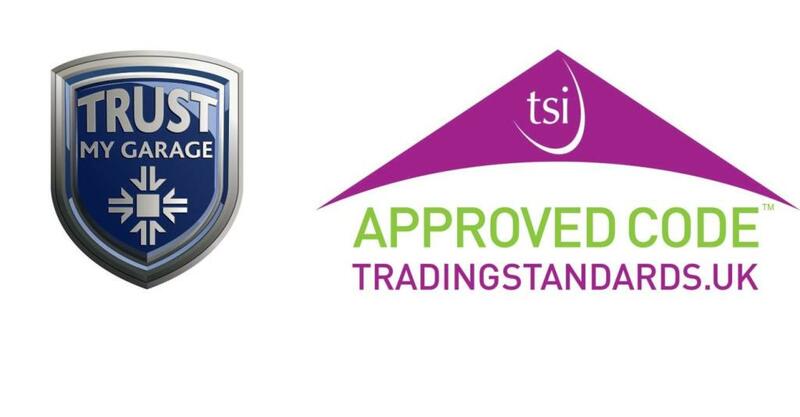 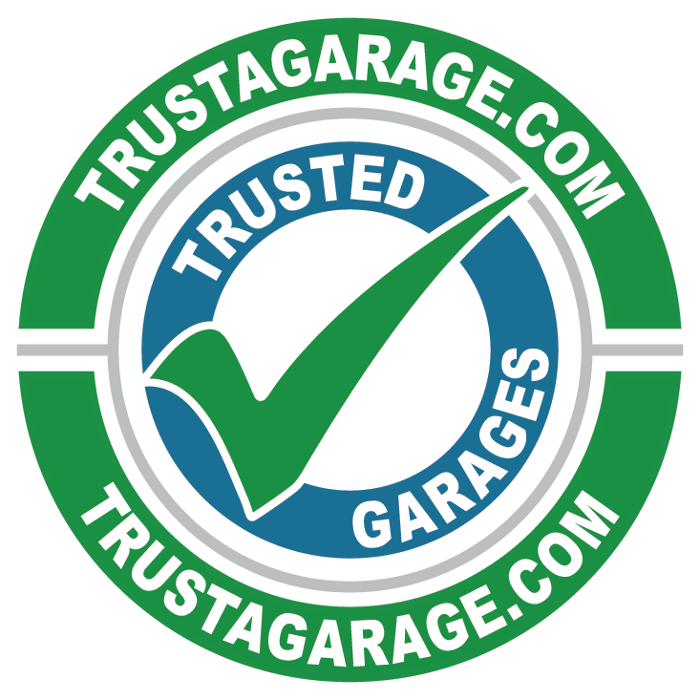 Signature are approved by the AA, RAC, Independent Garage Association and Trading Standards Approved. 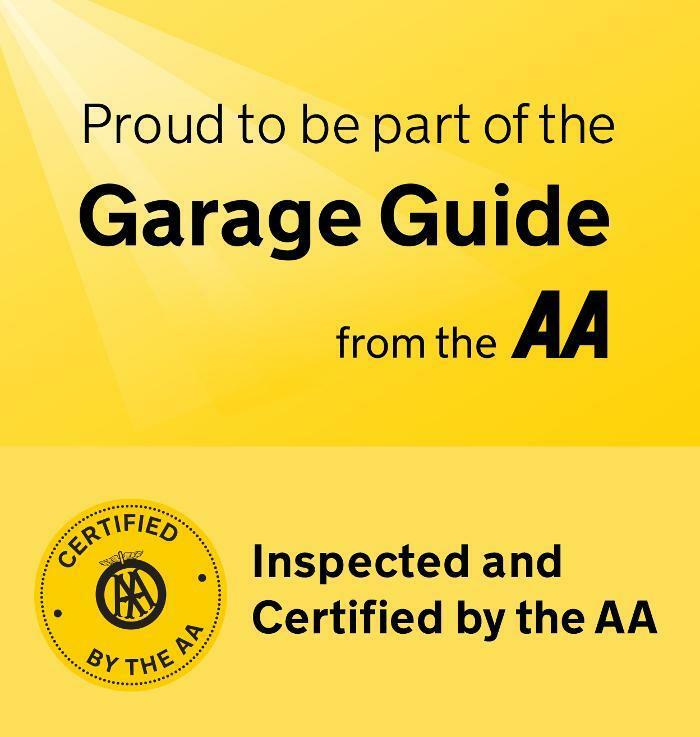 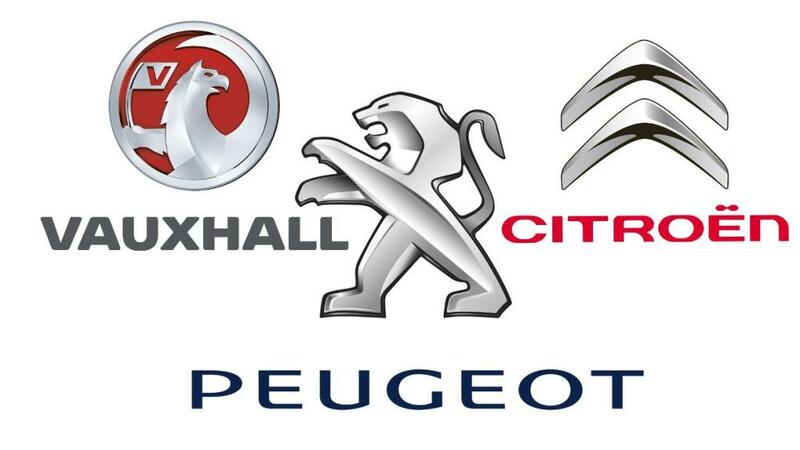 We are one of the few companies offering a wide range of diagnostic and repair services for all Petrol, Diesel, hybrid and electric vehicles, Signature also specialise in DPF (Diesel Particulate Filter) cleaning plus a state-of-the-art engine decarbonising service. 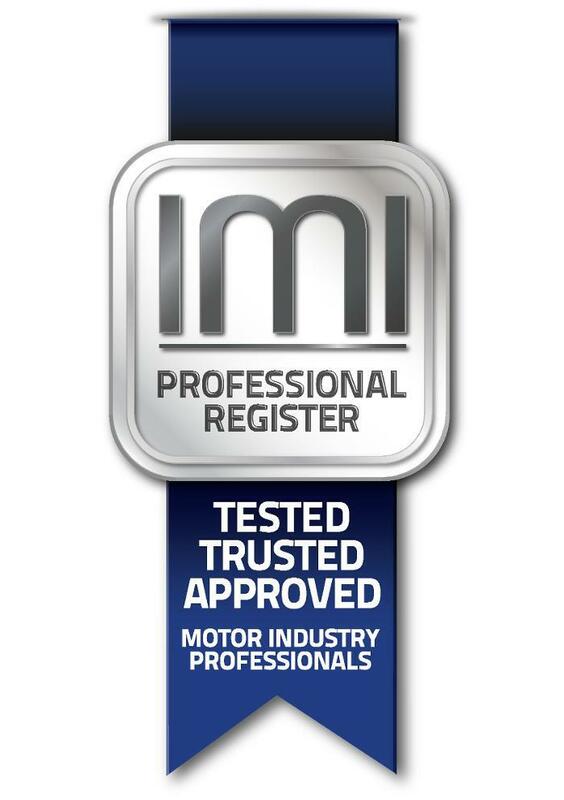 Having more than 25 years of experience in the motor trade, we have projected ourselves as one of the leading independent companies in the area.